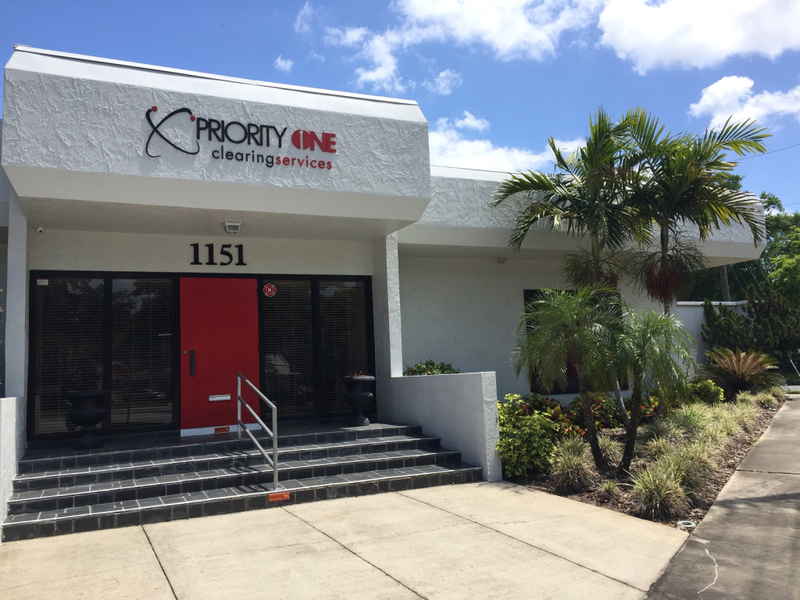 Based in downtown Clearwater, Priority One Clearing Services, Inc. is a magazine subscription broker, or “clearinghouse,” that sells magazine subscriptions for publishers. Privately-held Priority One Clearing Services, Inc. provides its publishing partners with the quality subscribers they expect at the lowest possible cost as well as the predictive volume they need for effective circulation-planning. Priority One Clearing Services, Inc is one of the top four clearinghouses in the United States. Priority One Clearing Services (P-1) was founded by President/CEO Dawn Daugherty. Dawn has been in the publishing industry for over 25 years. As the former VP/GM of Publisher Relations and Agency Relations During with Special Data Processing/National Publishers Exchange, she has shown her dedication with the acquisition, management and new business development of over 1,000 subscription agents at SDP/NPE. Dawn’s entrepreneurial spirit and understanding of the needs of publishers drove her to create a premier subscription agent clearing business, Priority One, in 2008. P-1 is dedicated to high ethics and a commitment of high-quality service to every magazine publisher or agent that utilizes the magazine-processing center. Her son, JC followed in her footsteps after graduating from Mercer University, and helped to launch Priority One along her side. JC is now a partner and Vice President of P-1. Priority One Clearing Services is a magazine subscription clearinghouse that has proven to be a leader in the magazine fulfillment industry.